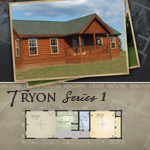 The Tryon series is the ideal getaway for couples looking to escape reality and settle into a cozy cabin nestled in the woods. 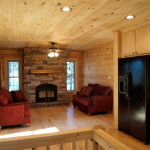 The one-bedroom, one-bath design provides an intimate space with the living room and bedroom conveniently separated by a beautiful kitchen, complete with an open design and solid countertops. 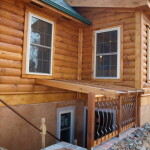 The simplicity of this hideaway invites couples to experience the beauty of the region, without the cumbersome and unnecessary burden of caring for a large home. 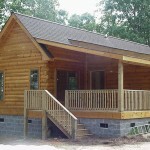 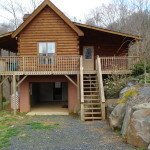 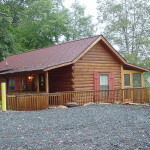 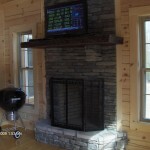 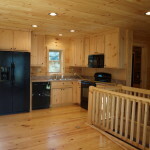 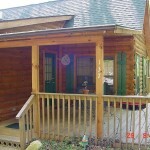 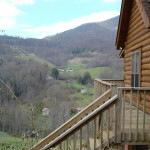 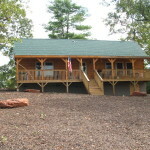 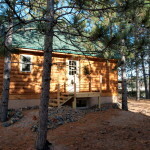 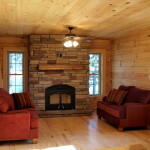 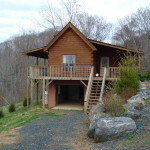 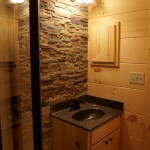 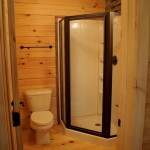 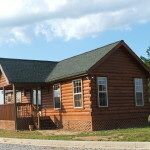 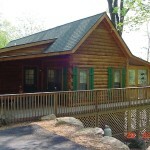 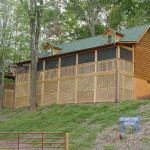 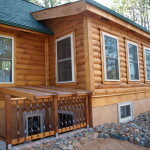 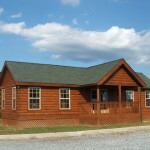 The Tryon series works well as a hunting or rental cabin but also is a nice option for couples looking for a weekend getaway.